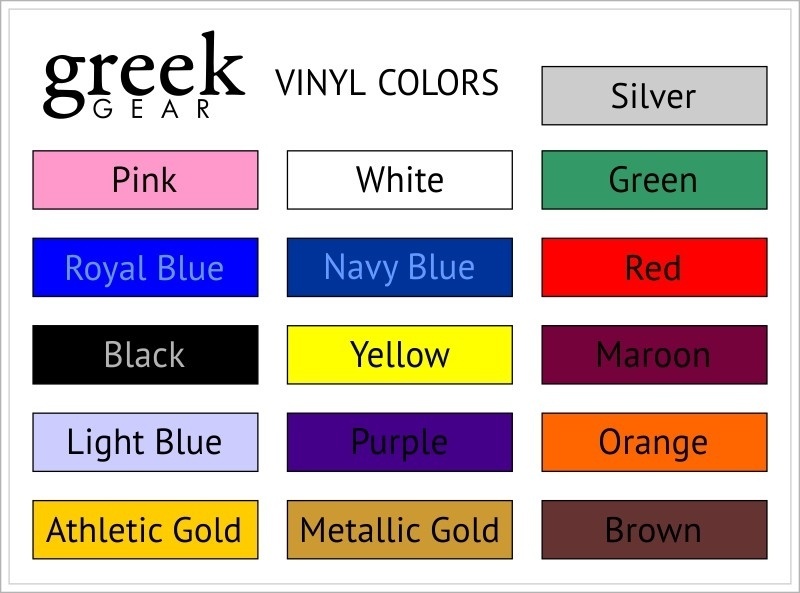 If plain Greek hats just aren't doing it for you, it's time you customized a hat of your own at Greek Gear. 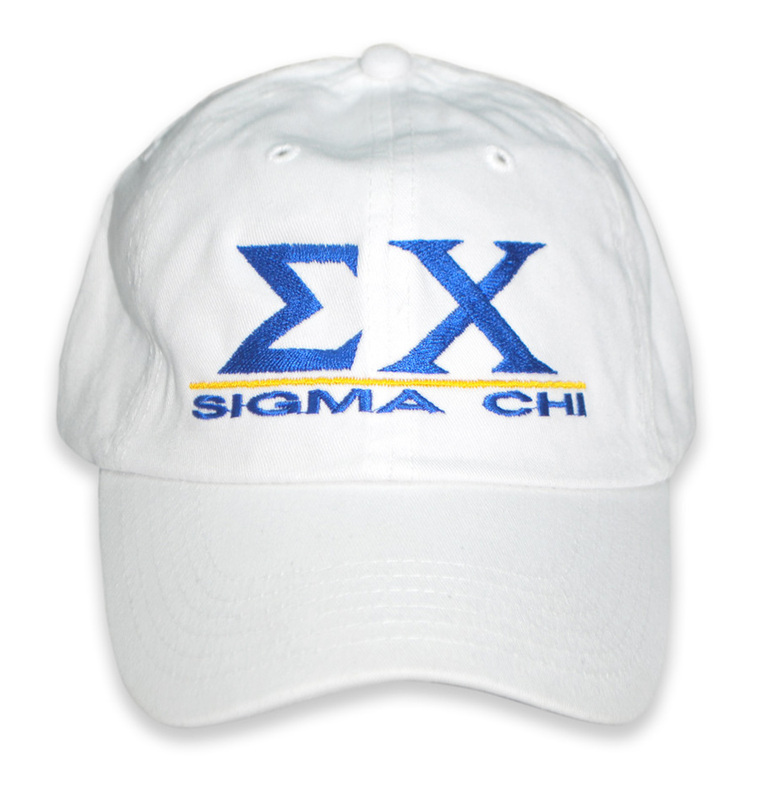 This cool baseball cap can be customized for any fraternity or sorority. 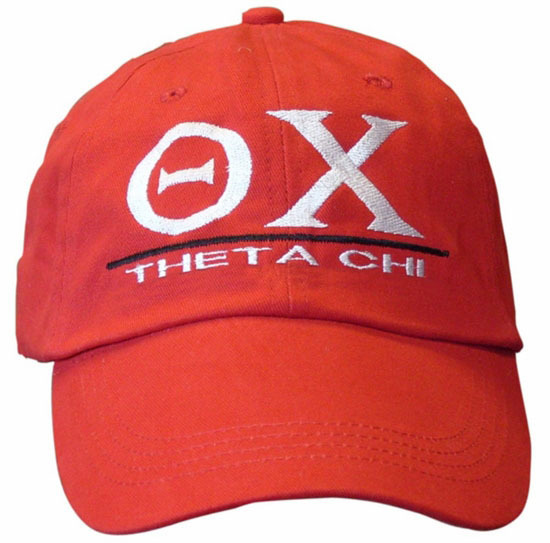 Choose up to three Greek letters to start your custom creation. 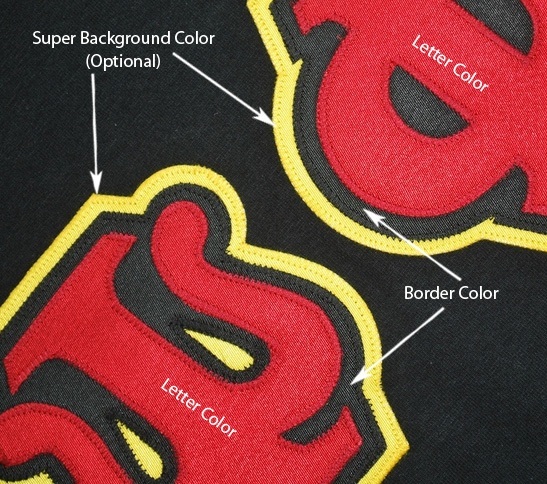 Then, select the colors you want for the hat, the text and the line. Finally, you can choose what text you want to display under the Greek letters in front. 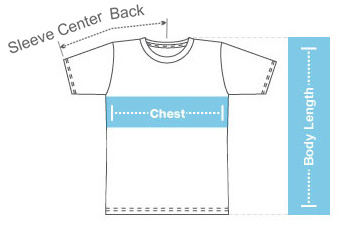 And for a small extra fee, you can also add a name on the back. 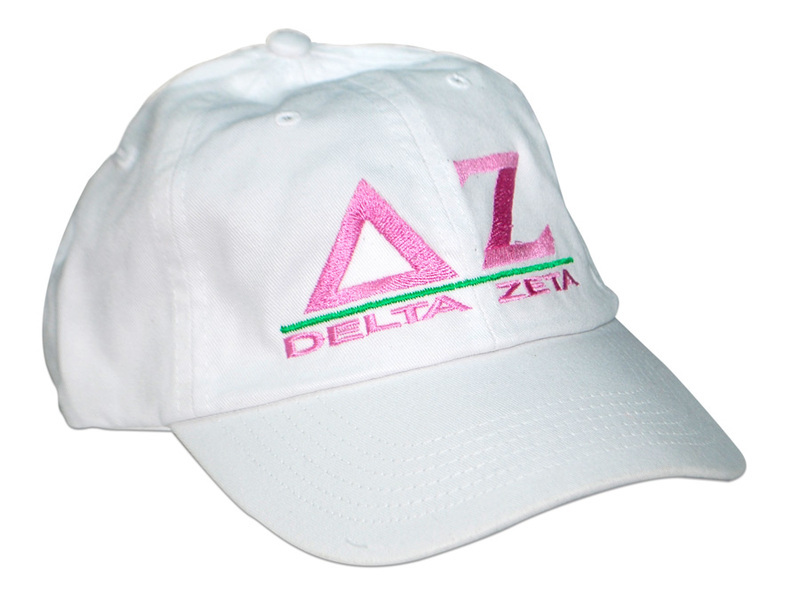 These sorority and fraternity hats are certainly fun to create, but it's nice to know they are comfortable and durable as well. 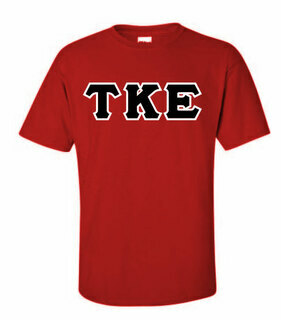 They are made from 100 percent cotton and feature a classic low profile. 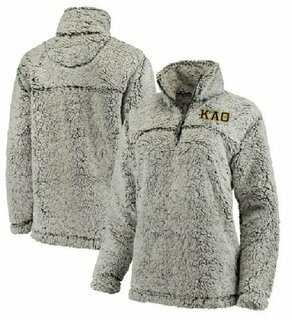 The adjustable band in back makes for a perfect fit. 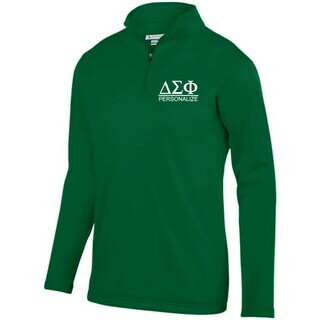 And if you're looking for a fun item to order for several new or current members, you'll be pleased to see that the more you order, the more you save thanks to our bulk discount pricing. 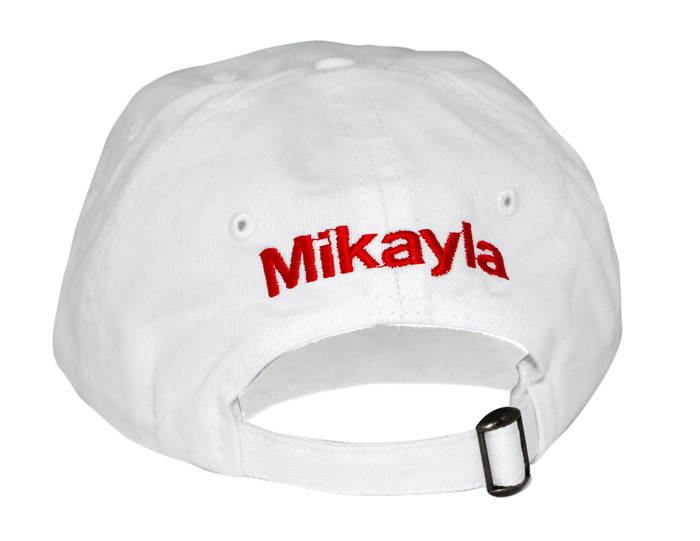 Premium Hats come in certain special colors and are heavier weight and also have a leather adjustable band in back - $5.00 more per hat.